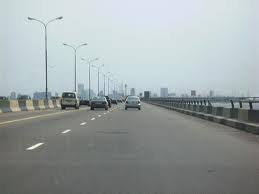 According to Commissioner for Works and Infrastructure, Dr. Obafemi Hamzat, the road linking Yaba to Oyingbo, down to Funsho Williams Avenue is one of the strategic roads that had been provided by the government in the last five years. “The road will be closed between 00:00am and 12:00 pm. These are the times of diversion and these are the critical times. During these times, there will be two scenarios. 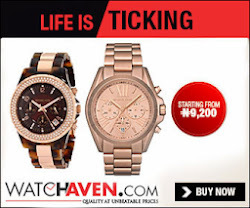 “In the morning that is between 00:00am and 12:00pm, when coming from the Island to the Mainland, at Adeniji- Adele, one is expected to divert to Carter Bridge. 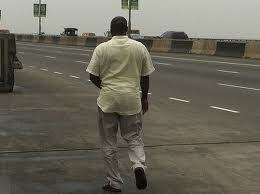 “When one gets to Carter Bridge, one is expected to proceed to Iddo, where the redistribution will happen. “From Iddo, one can proceed to Herbert Macaulay Way down to Jibowu and link either Agege Motor Road or Ikorodu Road. ”Also, from Iddo, one may like to link Ijora Olopa, one will need to link Eko Bridge and from that bridge one can get to Funsho Williams Avenue. Ibirogba said the new Lagos Traffic Radio would provide comprehensive traffic information during the repair period to also help manage traffic. He urged residents not to entertain fears about the repair of the bridge, assuring that the government would do its best to ensure its impact on traffic was minimal. How will this list help? They havn't provided any serious alternative routes. Anyway, a stitch in time saves 9. We'll endure and hope that it gets better. When will the much talked about 4th mainland bridge become a reality?